Your Resource For Economic and Statistical Consulting. Regulatory Research Corporation conducts studies of litigated economic issues. We have addressed problems including commercial damages, anti-trust, environmental damage, and expropriation. We tailor our work to the requirements of our clients, whether they require only the analysis of extant data or need additional data collection. We have an extensive internal technical library, and also have access to proprietary databases through our memberships in professional societies and through corporate subscriptions. 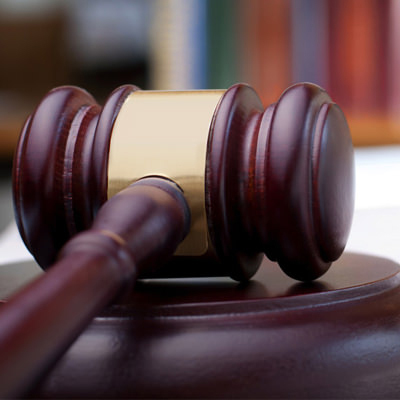 RRC has offered expert witness testimony before the American Arbitration Association, the U.S. Environmental Protection Agency, the U.S. International Trade Commission, State and Federal Courts, State Legislatures, and State Departments of Insurance. We have extensive experience in the preparation of expert reports, assistance in the preparation of cross examination questions for opposing experts, and in presenting both deposition and trial testimony. Since 1977, Regulatory Research Corporation (RRC) has met the needs of attorneys, private businesses, trade associations, and governments for timely, credible economic and statistical studies. © 2015 Regulatory Research Corporation (RRC). All Rights Reserved.